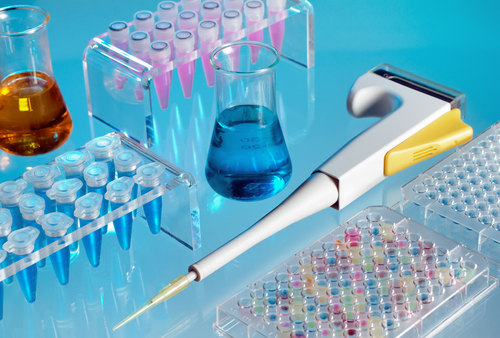 Femto Scientific’s mission is to provide professional, prompt and precise calibration services to scientists; to provide highest quality laboratory instruments and products. Femto believes in surpassing the customer’s expectations and we will go the extra mile to achieve this. Femto Scientific’s goal is to provide service that exceeds customers’ expectations and achieve complete customer satisfaction while striving for continuous improvement of the quality management system through ISO.